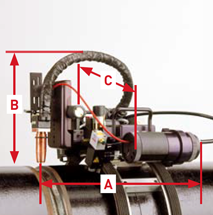 The Magnatech Pipeliner II is designed to make pipe-to-pipe and pipe-to-fitting welds. 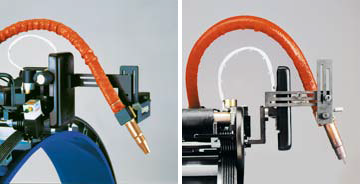 Interchangeable guide rings mount the head on the pipe, allowing a broad workpiece size range from 168 – 1524 mm (6”– 60”) and larger. 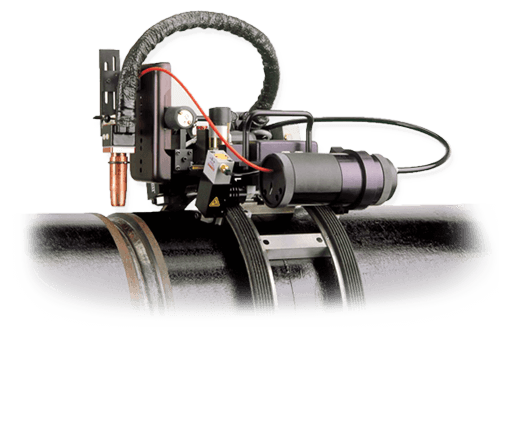 The Pipeliner II improves productivity by increasing duty cycle, reducing repair rates, and producing welds of consistent quality. 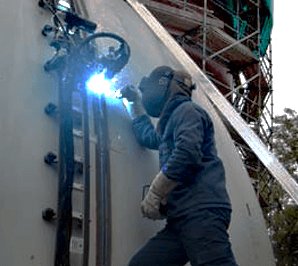 In addition to welding pipework, the Pipeliner is also used for ID and OD welding on larger tanks, vessels, and ductwork.